Courtesy NBCAshanti is among the newly added performers scheduled to take the stage during this year’s star-studded 81st annual tree lighting ceremony in New York City’s Rockefeller Center. Leona Lewis, Audra McDonald and country singer and former American Idol contestant Lauren Alaina have also been tapped for the event. 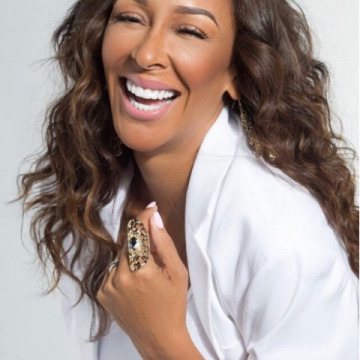 The singer joins previously confirmed acts including Mary J. Blige, Mariah Carey, Toni Braxton, Kenny “Babyface” Edmonds and pop singer Ariana Grande. 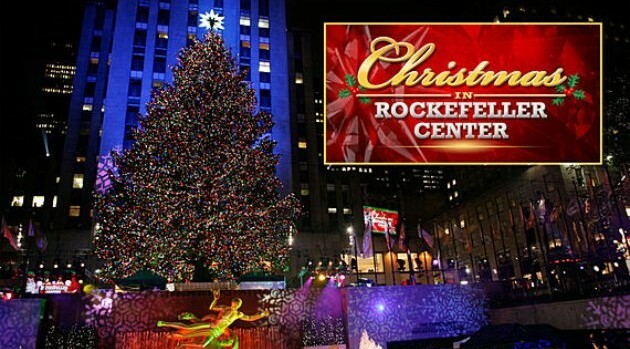 Viewers will also see Kelly Clarkson, the Goo Goo Dolls and Jewel when Christmas in Rockefeller Center airs Wednesday, December 4 at 8 p.m. ET on NBC.